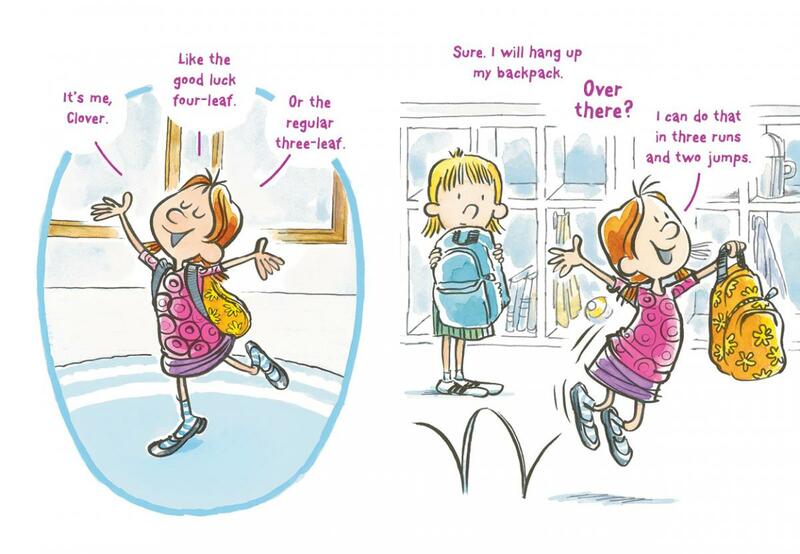 Come along with Clover on her first day of school! 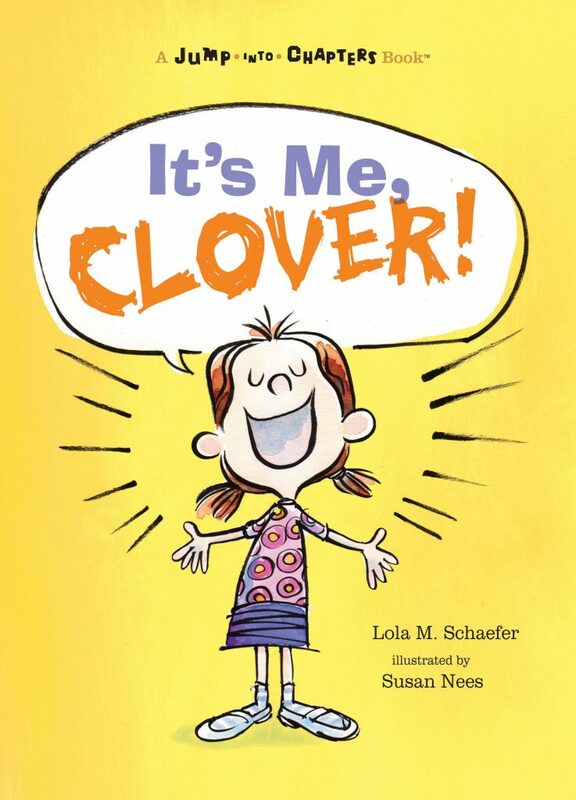 Kids will make a great new friend on the page when they meet the sunny-funny, no-holds-barred Clover in her school-centered adventures. Clover navigates story time, art class, lunch, and her beloved recess with a perspective all her own! With a strongly appealing character at its center, kids will be excited to see what Clover’s up to next. Lola Schaefer is an author and a national writing consultant. She travels across the country sharing her love of reading and writing in schools, at conferences, and at workshops. Lola is the author of more than 270 books for children, including picture books, easy readers, and classroom books.